EB Games Canada has announced a new ‘Trade In Thursday’ deal for October 11th which will offer 50 percent more trade credit for PlayStation 4, Xbox One and Nintendo Switch games. For example, Mario Tennis Aces for the Switch, which has a base trade credit value of $35, would be bumped up to $52.5 after the promotion. Most trade values aren’t listed, though, so contact your local store if you want to know the value of a specific title. EB Games says the games must include original cases and artwork and cannot be traded in duplicated. The offer also can’t be combined with any other promotions, including EDGE membership card bonuses. 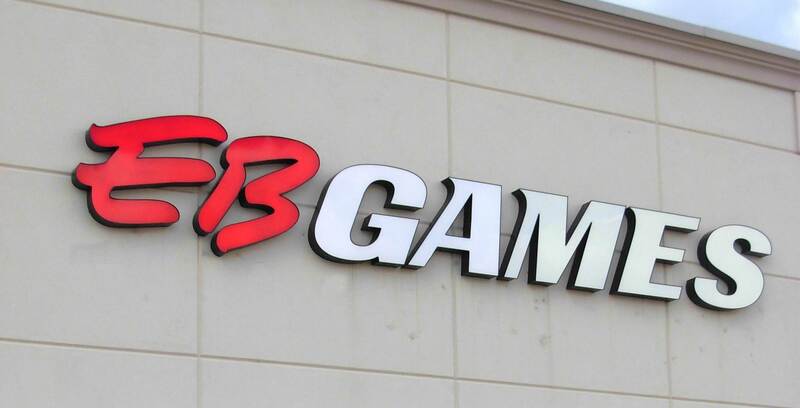 EB Games is also currently running a massive store-wide sale to celebrate 25 years in Canada.